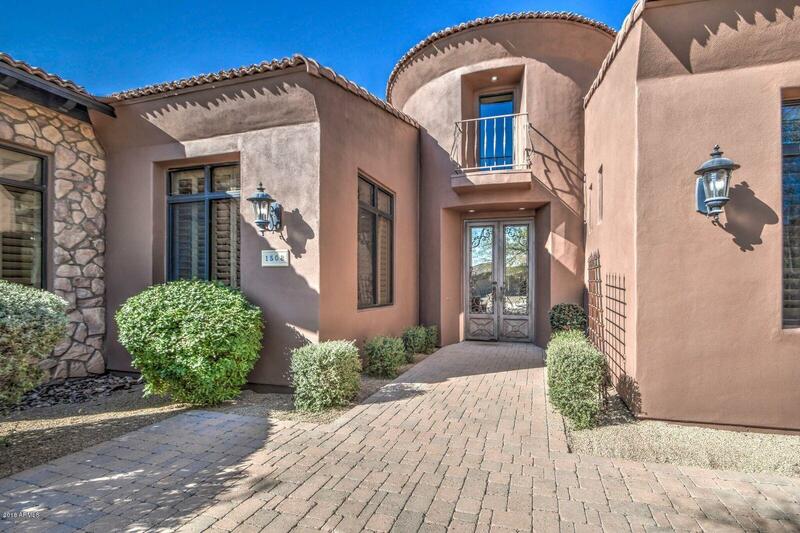 All SAGUARO SHADOWS 2 homes currently listed for sale in Mesa as of 04/19/2019 are shown below. You can change the search criteria at any time by pressing the 'Change Search' button below. "ABSOLUTELY GORGEOUS single level home with 4 bedrooms, 2 additional flexible guest rooms, 6 bathrooms, BREATHTAKING VIEWS. Come see the spectacular UPGRADES including plantation shutters, coffered ceilings, granite counters & custom architectural touches throughout. Stunning front entry w/ iron & glass door welcomes you to the circular domed foyer & gorgeous living room w/ beautiful fireplace & mantle. Open Concept kitchen and family room starring WINE BAR with wine fridges, MASSIVE island with"